In this edition: a Cole Valley Italian eatery changes hands, signs of movement in a recently shuttered Inner Richmond coffee shop, a new eatery serving wine and beer is headed for the Mission, and a SoMa restaurant is offering free grilled cheese sandwiches to mark its grand opening. Restaurateur Claudio Villani served his last meal at InoVino Wine Bar this week and has sold the eatery to new owners. Via Facebook Messenger, Villani confirmed to Hoodline that the eatery will be taken over by friends Kari and Francesco, who will retain the restaurant's name and concept. 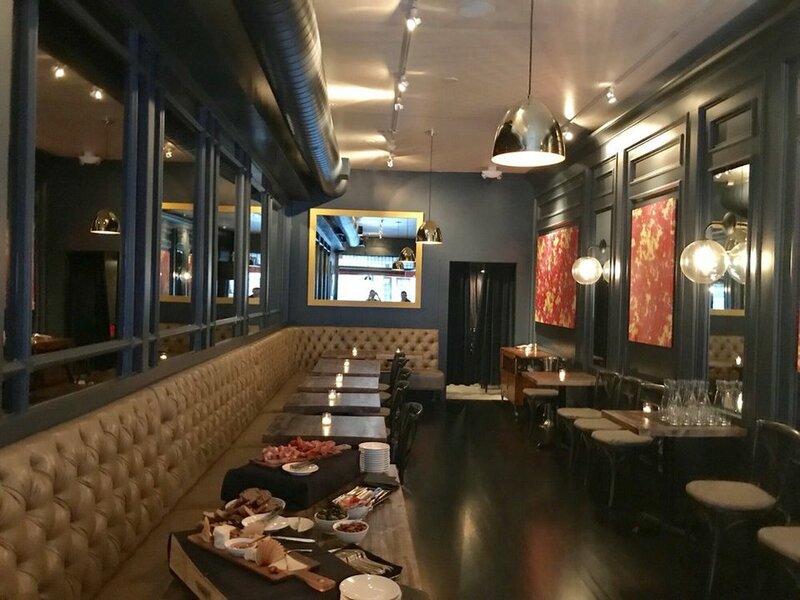 Villani said the decision was based on his desire to focus on his newest venture, AltoVino, which replaced the former Mason Pacific (1358 Mason St.) restaurant earlier this year. As we reported last year, a small kitchen fire forced Mason Pacific to close. 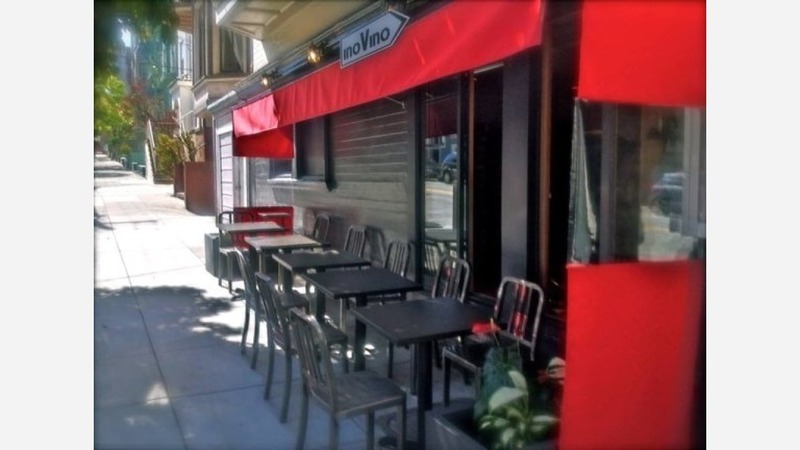 Villani is leaving Cole Valley behind, but InoVino's head chef Nick Kelly has made the move to the new restaurant. 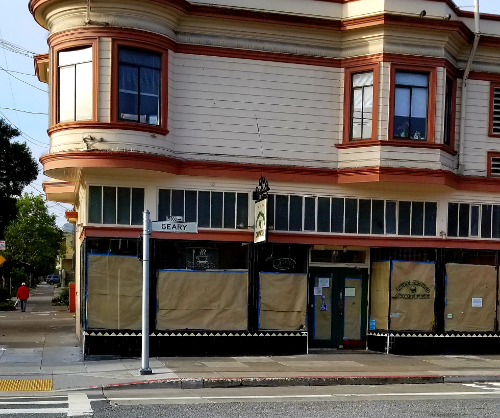 Veteran Hoodline tipster Al M. reports from the Inner Richmond that there are some signs of life in the former Royal Ground Coffee spot, which closed late last year. According to public records, the work being conducted is connected to next-door burger joint Buffalo Burger Restaurant. Department of Building Inspection permits show that an opening is being created to give "access between burger shop and cafe operated by the same tenant for employee use only." Additionally, coffee shop modifications, the installation of a new counter and benches and upgraded kitchen are also in the works. A voicemail greeting for Buffalo Burger indicates that the restaurant is closed for renovations and will open "in about two weeks," but it's unclear when it was recorded. Al plans to keep an eye on the space and report back with updates. 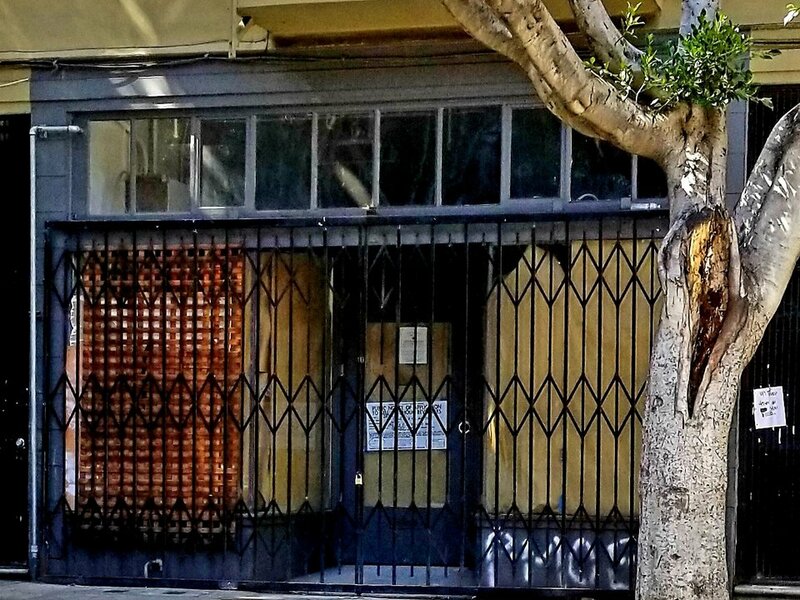 In the Mission, Al reports that a new eatery called Destapas is moving into the former Stephany Barber Shop space. A Department of Alcoholic Beverage Control application posted to the door indicates the business has applied for a Type 41 license, which allows the sale of beer and wine at an eating establishment. Public records suggest that the new eatery appears is connected to Luis Ragasan Jose, a former partner of Fiore Caffe at 3599 24th St. There's not much else on the new spot as of yet, however, there is a Bay Area Spanish catering company with the same name. We've reached out to see if the two businesses are connected but haven't heard back as of press time. 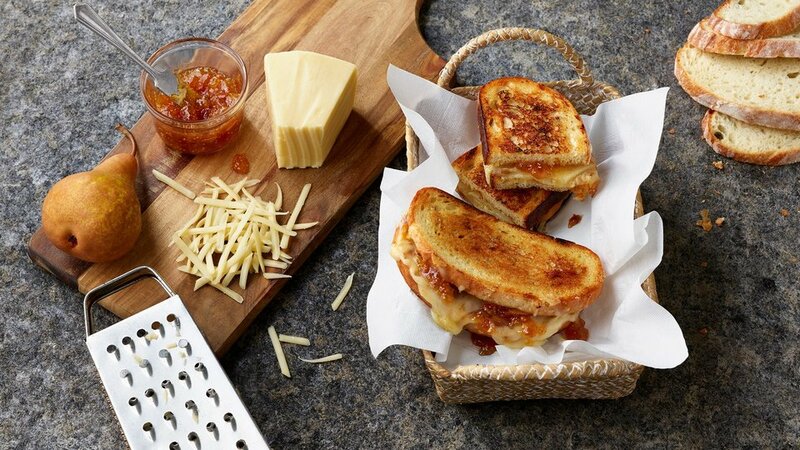 Lastly, Grilled Cheez Guy is celebrating the debut of its first brick-and-mortar location with free grilled cheese sandwiches for the first 150 visitors today and tomorrow. The business has been popping up around the city and Oakland for several years, winning multiple awards for its cheesy sandos. Today's featured sandwich is Le Frenchy and tomorrow, the Gouda Goda, with cheese supplied by Cello Artisan Cheesemakers. Thanks as always to our omnipresent informant, Al M.!